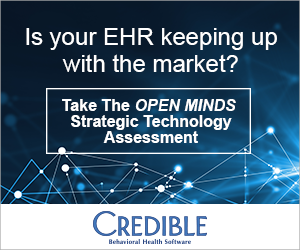 For organizations that serve consumers with complex needs—consumers with behavioral health and cognitive disorders, disabilities requiring long-term supports, children with complex educational needs, individuals in need of social services, and treatment of chronic co-occurring health conditions—the market is shifting. The current fee-for-service (FFS) reimbursement system isn’t sustainable as payers shift their focus to reducing the spend on the superutilizer population by increasing integrated models of care coordination. The focus of integrated care coordination is designed to reduce the . . .
What’s Wrong With Patient Portals?